The tap target <button class="menu-btn close…tn hide-cursor">menu</button> is close to 2 other tap targets final. The tap target <button class="home-logo section-line"></button> is close to 1 other tap targets final. Minify CSS for the following resources to reduce their size by 4.6KiB (15% reduction). Minifying https://squilla.io/resources/css/styles.css?v=20181207 could save 4.6KiB (15% reduction). Minify HTML for the following resources to reduce their size by 3.5KiB (19% reduction). 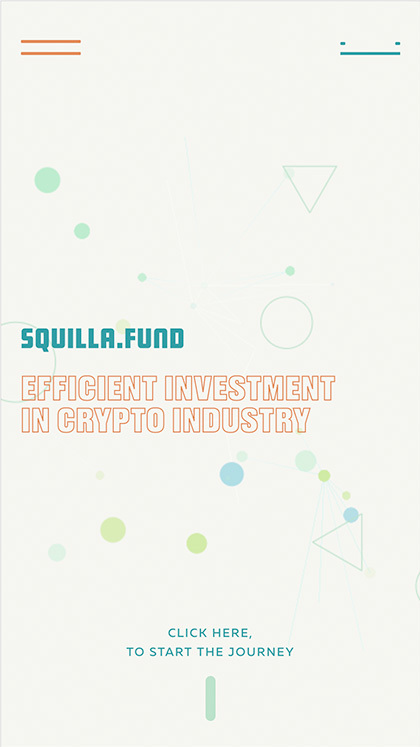 Minifying https://squilla.io/ could save 3.5KiB (19% reduction). Report created on Dec 18, 2018, 10:39 AM GMT+0 in 12 min.